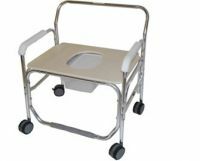 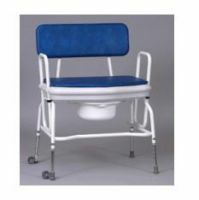 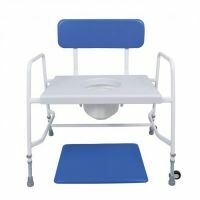 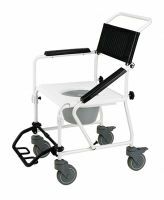 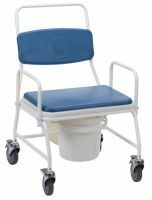 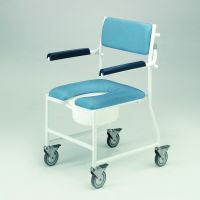 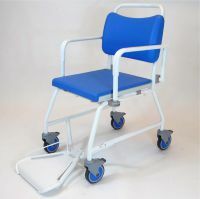 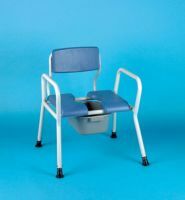 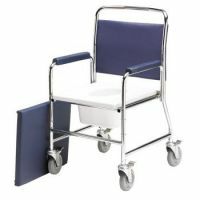 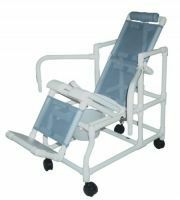 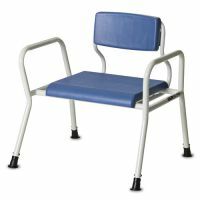 Dual purpose toilet chairs which can be used in the shower and have a commode facility as a standard, or optional, feature. 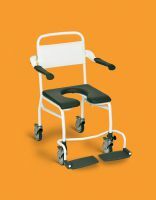 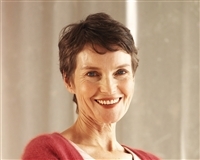 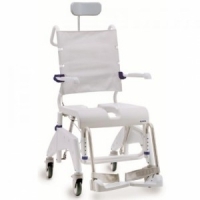 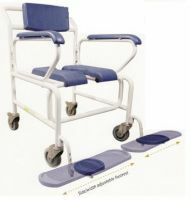 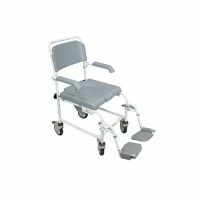 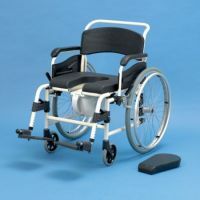 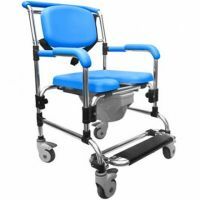 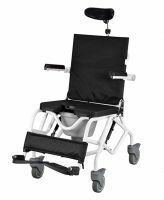 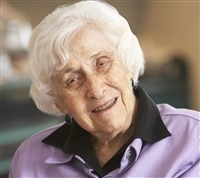 Models may be designed for stationary use or with wheels for short transfers, some have large rear wheels for the user to self propel. 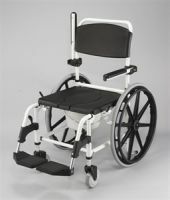 Models vary in the provision and design of the back rest, armrests and footrests, some have a tilt-in-space facility. 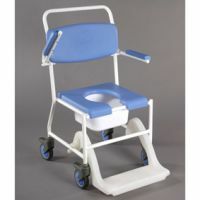 You may also wish to view Shower, over toilet & commode chairs.